Shown are the recipients of Best Homework Award, offered by the 3rd KoPAS program. From left are Seongyeol Kim and Young Kuk Kim in the Department of Physics at UNIST. Winning 'Best Homework Award' offered by the 3rd KoPAS program. 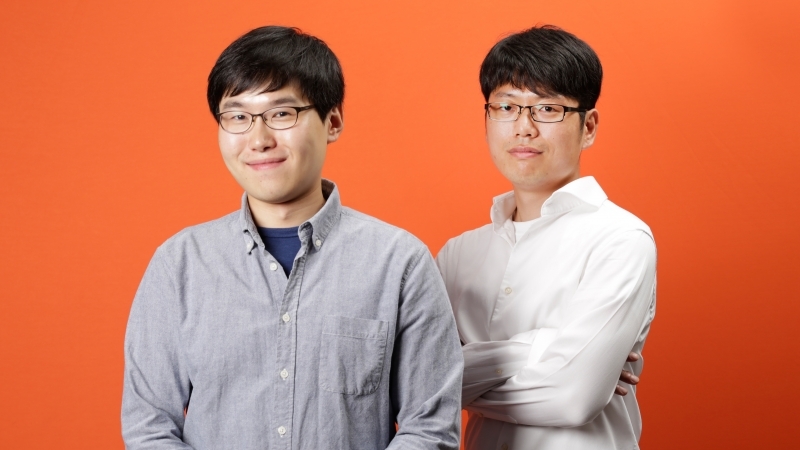 The Rare Isotope Science Project (RISP) at the Institute for Basic Science (IBS) has recently announced that two Ph.D. students, Seongyeol Kim and Young Kuk Kim in the Department of Physics at UNIST have been selected to receive the ‘Best Homework Award’. This is a form of academic recognition, granted to only 5 talented students at the 3rd KoPAS program. KoPAS program is an annual event, designed to encourage participation of talented students who are studying accelerator science, nuclear physics or related field, thereby bridging the gap between basic accelerator research and technology. 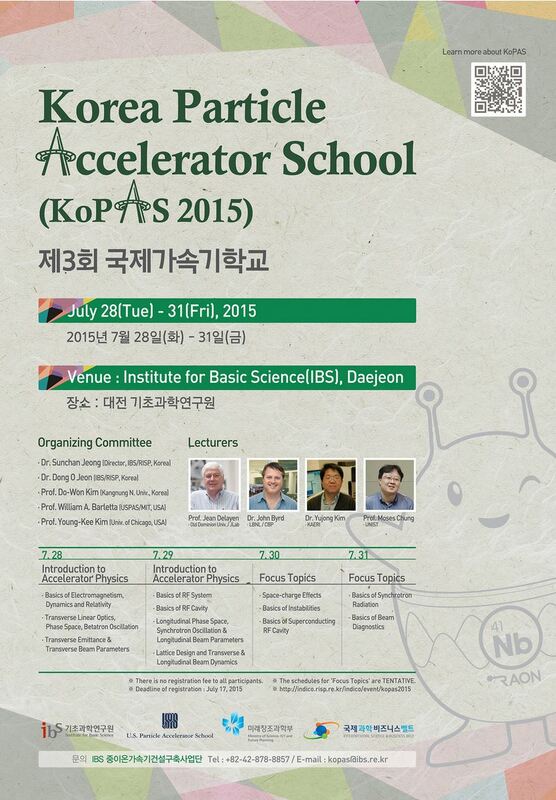 This year’s KoPAS program was held at IBS center in Dejeon from July 28 to 31, 2015, celebrating the outstanding achievement of the 2015 Best Homework Award recipients. It was attended by over 100 young and rising scientists and students from related universities and research institutes in Korea, Japan, and United States, as well as internationally prominent lecturers from the USPAS (U.S. Particle Accelerator School). UNIST is located in an easily accessible place from major accelerator facilities in Korea. Moreover, with the newly-constructed UNIST-PAL Beamline, located at the Pohang Light Source (PLS) of Pohang Accelerator Laboratory (PAL), POSTECH, UNIST has been conducting world-leading research across a wide range of scientific disciplines.